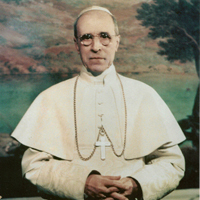 In an attempt to add clarity to the Pius XII controversy, PTWF sponsored an intense yearlong workshop at La Sorbonne in Paris. 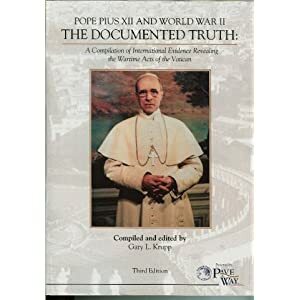 This event was hugely successful since the defenders of this papacy where able to confront the critics in a scholarly and scientific environment. The chair of this historic study was Professor Eduard Husson former Vice Chancellor of La Sorbonne and current Dean of ESCP Europe. The workshop concluded with a 2 day symposium November 2012.